Typically, the larger the down payment, the better off you’ll be. 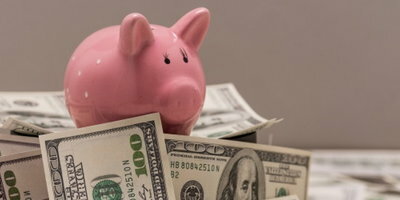 While a large down payment can help your loan, it doesn’t necessarily offset your bad credit. 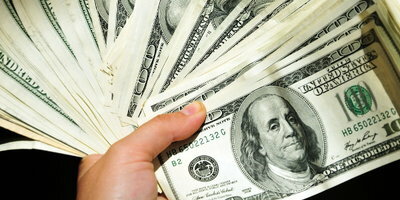 Lenders still look into your credit history and credit score, regardless of how much money you put down. How Much Down Payment for a Car with Bad Credit? When you have bad credit, lenders typically require at least $1,000 down or 10 percent of the vehicle’s selling price, whichever is less. 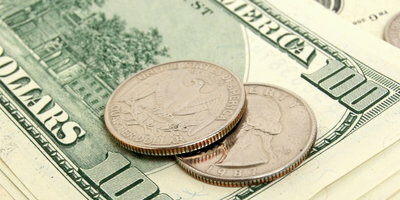 Without this amount, qualifying for a car loan with less than perfect credit can be difficult. 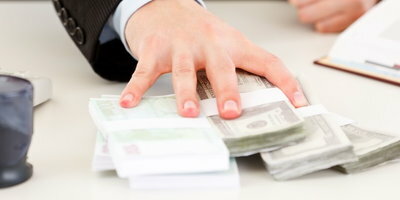 In this sense, a down payment does offset poor credit in a way. This is just the typical minimum requirement with a subprime lender, so you’re more than welcome to put more money down if you can. In fact, it’s highly recommended you do put more than the minimum amount down. A down payment can help you save money by reducing the amount you have to borrow. This can also reduce the interest charges you pay, which can make a big difference considering the higher than average interest rates of bad credit car loans. What if I Want to Put 50 Percent Down? 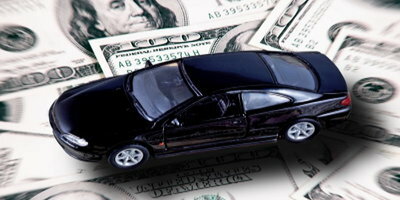 When you put 50 percent down on a car, the loan to value ratio will be extremely low. Basically, this means the car will always be worth more than the loan balance. 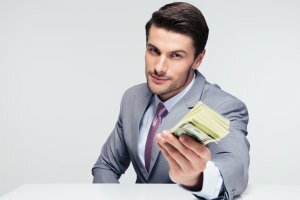 Most lenders will accept a 50 percent down payment, provided the loan balance still meets their minimum amount to finance requirement. But they'll also check further to make sure you can actually afford the monthly payment. This is because there’s more to qualifying for an auto loan than just your credit score and down payment. The lender will also check to make sure you meet their basic requirements including income, residence stability, and ability to pay. So, even if you are able to put 50 percent down, it may take more than that to get approved. 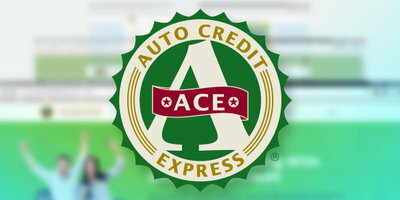 If you’ve got bad credit and need a car loan, turn to Auto Credit Express. 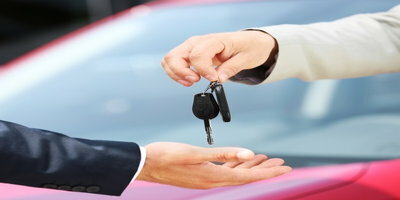 We help car buyers work through their credit issues by setting them up with local special finance dealers. The dealerships in our nationwide network know what it takes to help consumers get financed, even when they're dealing with unique credit situations. Start the process by filling out our secure and free auto loan request form today.